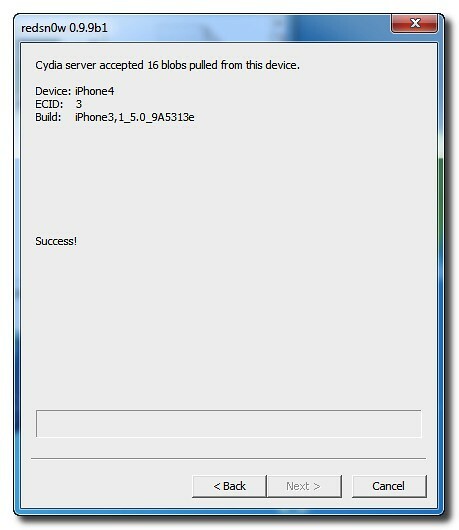 These are instructions on how to backup and save your iPhone SHSH Blobs to Cydia using RedSn0w for Windows. 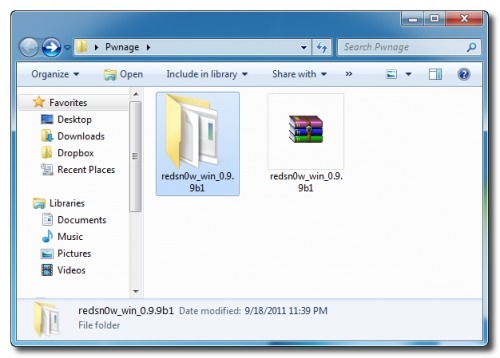 Download RedSn0w from 0.9.9b1 here and place it in the Pwnage folder. 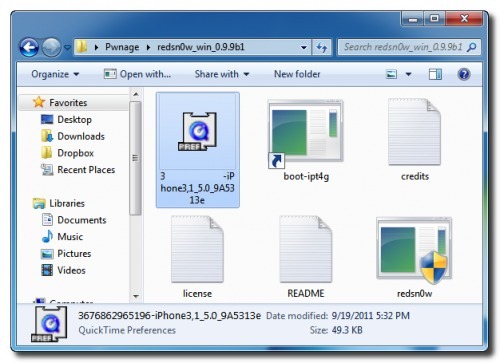 Launch the redsn0w application from the redsn0w folder we just extracted. **Windows 7 users should run the redsn0w executable mode as an administrator in Windows Vista compatibility mode. You can do this by right clicking the executable and selecting Properties from the contextual menu. Click the SHSH blobs button from the Extras menu. 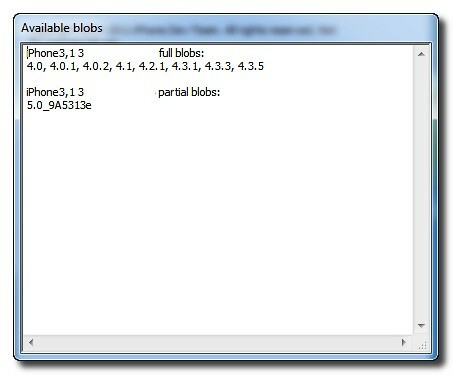 Click the Fetch button to fetch the SHSH blobs on your device and send them to the Cydia server for storage. RedSn0w will then begin fetch the SHSH blobs from your device and submit them to Cydia. Once this is complete you will be notified that your submission was a success. 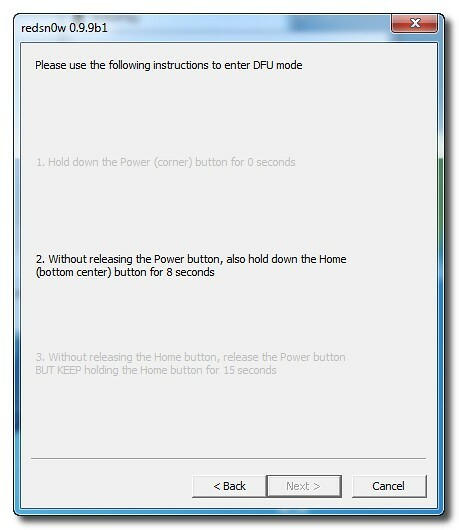 Click the Back button to return to RedSn0w. 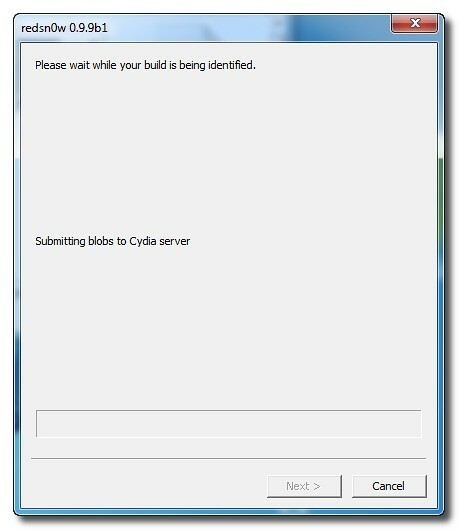 Click the SHSH blobs button and then click the Query button to make sure Cydia has your blobs saved. 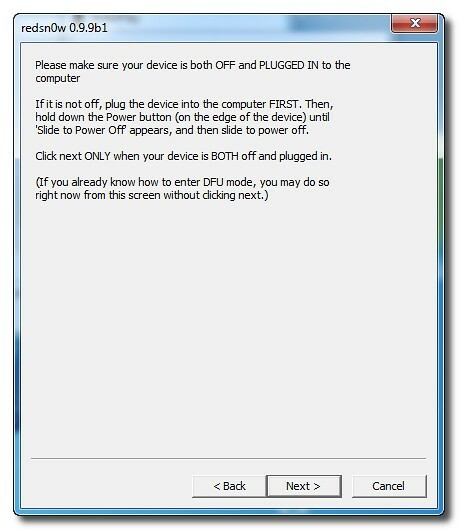 Enter * into the ECID textfield and click OK to check all your devices. RedSn0w will now query Cydia and display the list of stored blobs. RedSn0w also saves your blobs in a plist located within the RedSn0w folder. We would recommend keeping these for added safety.